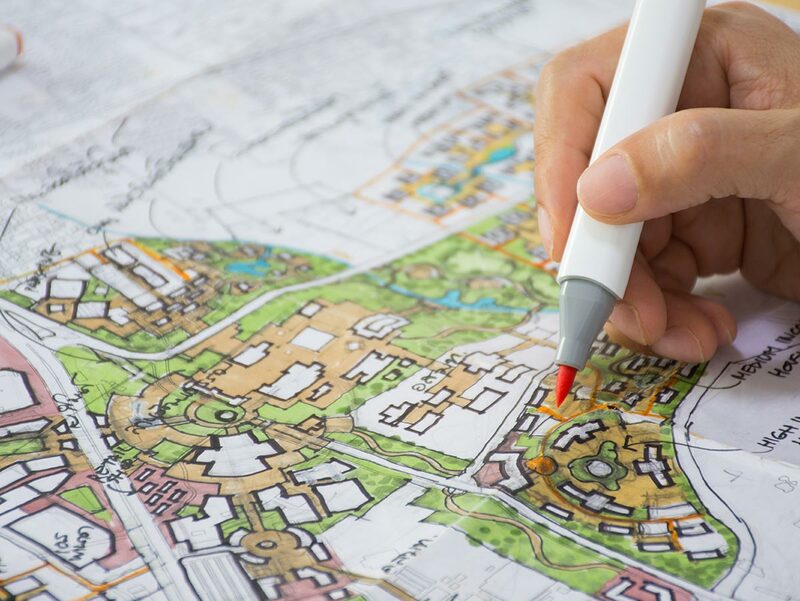 Our qualified Town Planners have in-depth knowledge of the planning system and extensive experience with an array of development projects. 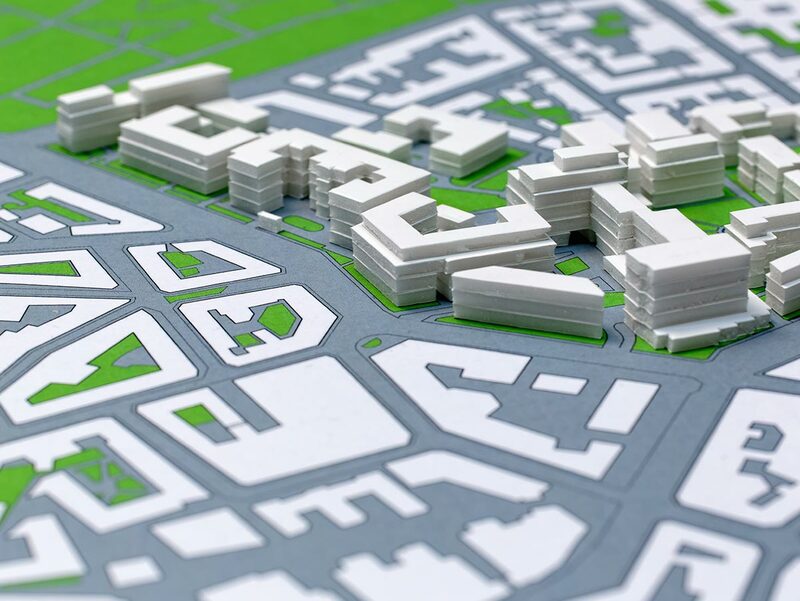 Town Planners at SET Consultants have a mix of Local Government and private sector experience thereby giving them a firm understanding of the Council process and pathways for moving a Development Application (DA) through to an approval. 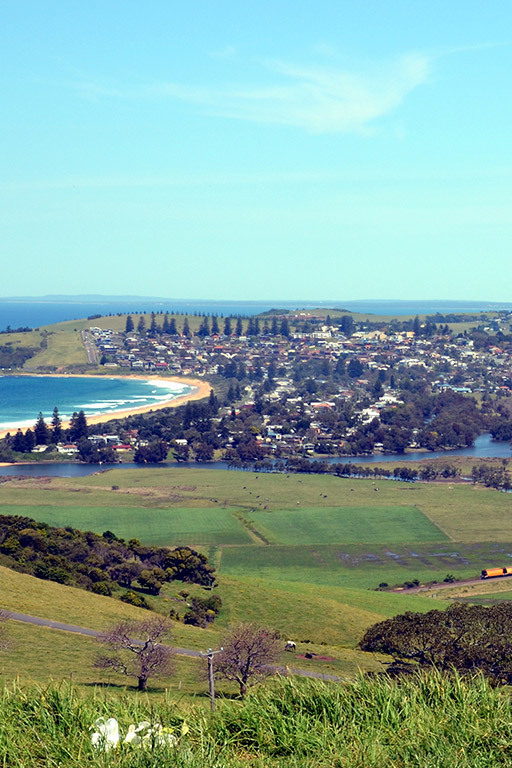 With completed projects for a diverse mix of clients across the Shoalhaven, Kiama, Shellharbour, Wollongong, Wingecarribee, Wollondilly, Camden and Eurobodalla Local Government Areas (LGA) we have the local knowledge to assist you. Pre-purchase investigations enable you to understand the planning parameters and environmental constraints of a site prior to finalising your purchase. These investigations allow you to be well informed regarding the development potential of a site and make an informed purchase decision. Early planning input into your proposed development can save time by reducing the likelihood of needing to redesign at a later stage. We can provide advice on the relevant planning controls which should be considered in your design and attend pre-lodgement meetings at Council to discuss your proposed development with Council staff prior to final plans and documentation being prepared. Preparation of Building Information Certificate applications for unauthorised works. Some Private Certificate Authorities (PCA) may require a Planning Report assessing the compliance of a proposed development against the relevant State Environmental Planning Policy (SEPP) provisions. Our planning qualifications and familiarity with these SEPP’s enable us to provide the appropriate report your certifier requires. Under Part 5 of the EP&A Act Government Authorities may be required to undertake a Review of Environmental Factors (REF) prior to commencing work. We have experience in preparing REFs for Local Government with the multi-disciplinary nature of SET Consultants proving valuable. 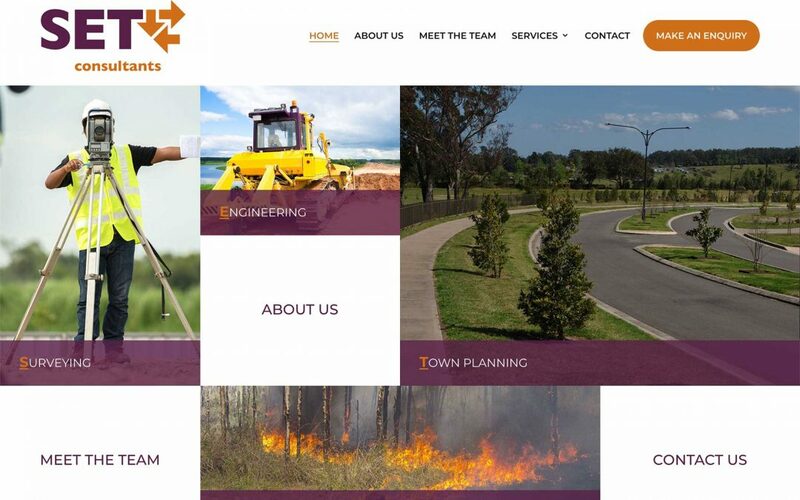 SET Consultants was founded on serving the needs of clients wanting to subdivide there rural or residential land. Whether your proposal is for a two-lot subdivision or a large multi-stage subdivision involving hundreds of lots our multi-disciplinary consultancy team has the experience to oversee your subdivision project from start to completion. Given our public (local government) and private sector experience, we are well placed provide expert planning evidence in the Land and Environment Court. The Local Environmental Plan (LEP) applicable to your property contains development standards and land use controls which restricts how you can develop. To amend the LEP to change the manner in which it applies to your property requires a Planning Proposal. We are experienced in preparing Planning Proposals on behalf of both the government and the private sector. We can provide you with pre-planning proposal advice regarding the suitability of this approach for your project and prepare the Planning Proposal for submission to Council. Our experience with planning legislation allows us to unlock the potential of your site.